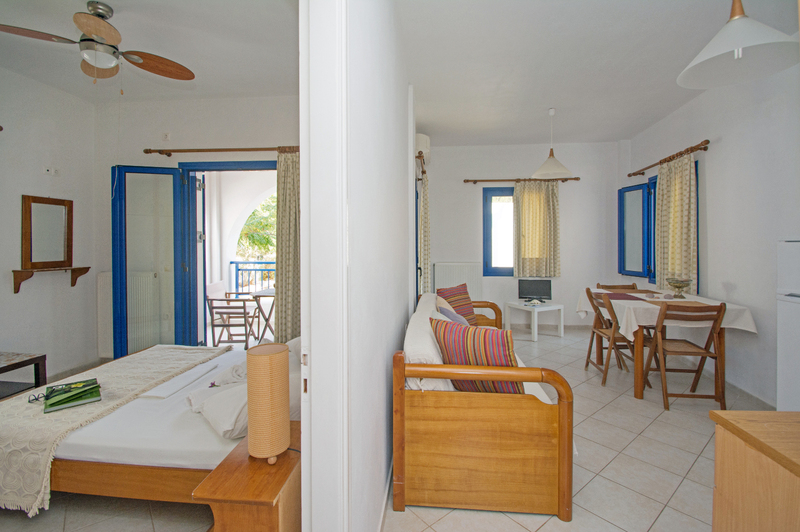 The apartments have a total surface of 45-48 square meters and, their layout is beautifully adapted to suit the needs of a family or a couple. Each apartment has two separated spaces, a bedroom and a living /dining area. The large windows provide plenty of natural light.